March 7, 2018 – Ford Land is bringing back its popular food truck rallies with five events planned at its Dearborn and Allen Park properties this summer. The rallies will be held the second Friday of the month, May through September from 11 am to 1:30 pm. Events will rotate among several Ford Land properties. 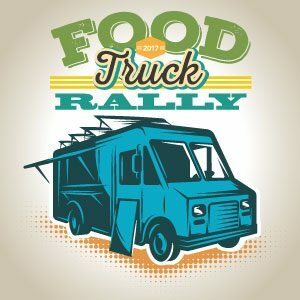 Participating food trucks for each rally will be posted a week before each event.